Prince Greg drops his next single "Pray" from his recently released mixtape "Less Than A God 2". 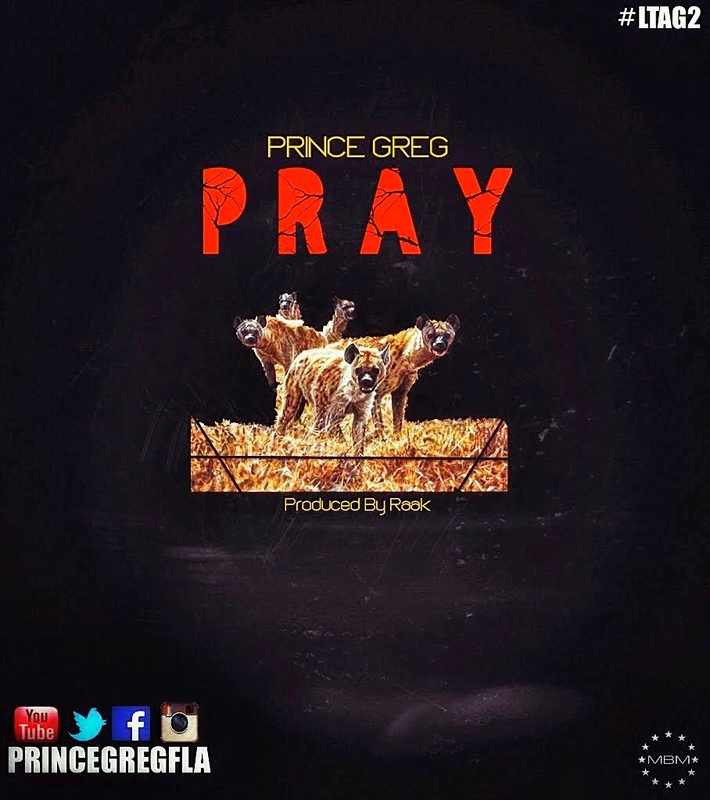 In his latest effort "Pray" Prince Greg lands a punchline every line, each hitting like wrecking balls over the sample driven production by Raak. 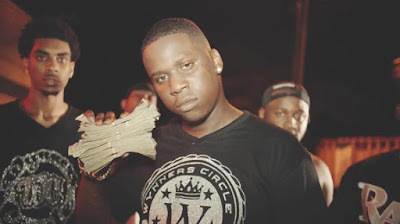 Look forward to more singles & videos coming from Prince Greg soon.